I didn’t live with Audrey Hepburn’s space and time, I only have heard and read about her on books and papers. In fact I have watched most of her movies and was overwhelmed by every performance she did in each of her piece, indeed she’s an epitome of a brilliant and dazzling lady oozing with grace and elegance. Her legacy lived until today, in effect I’m one of those who closely if not quiet eccentric collecting some of her memorabilia. 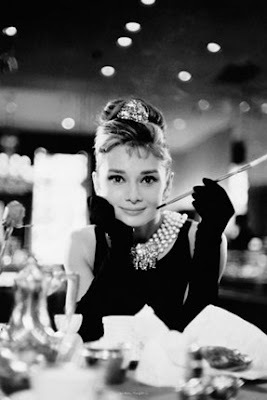 And if you’re one with me I found this site that sells various framed artwork, they have Audrey Hepburn’s framed black and white photos, oh how I love it. I can’t wait to see it delivered in my doorstep. But if you’re not an Audrey Hepburn fan, there are also other great art pieces, ranging from children’s art, impressionism, framed scenic art, and many more still life art prints and posters. Check out Framed Artwork and see more great choices. Hawig c Donita Rose sa knya ano Ateh Vernz? Napanood ko ung isang old movie nia Audrey Hepburn yong madre xa tapos lumabas xa sa Kumbento. The Nun ata title noon..